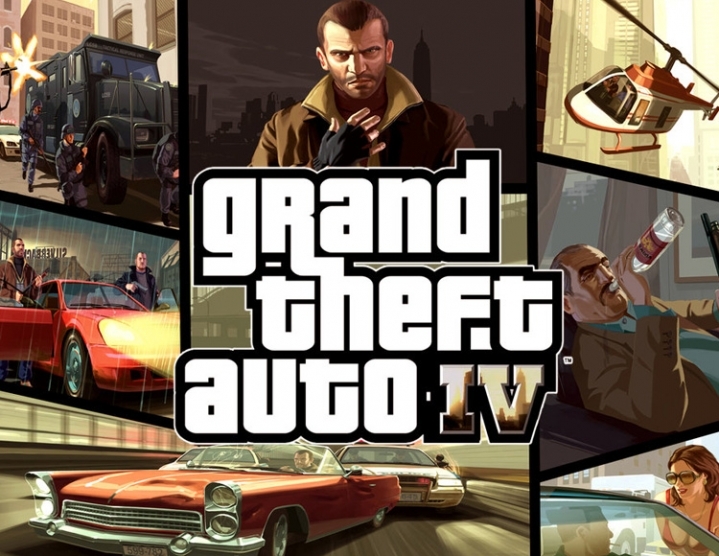 ATTENTION: Microsoft has disabled the ability to create Games for Windows-LIVE accounts in Grand Theft Auto IV. You can create an account on the site account.xbox.com and enter it from the game. The American Dream - what does it mean now? Nico Bellik, who came from Eastern Europe, hoped to escape from his past. 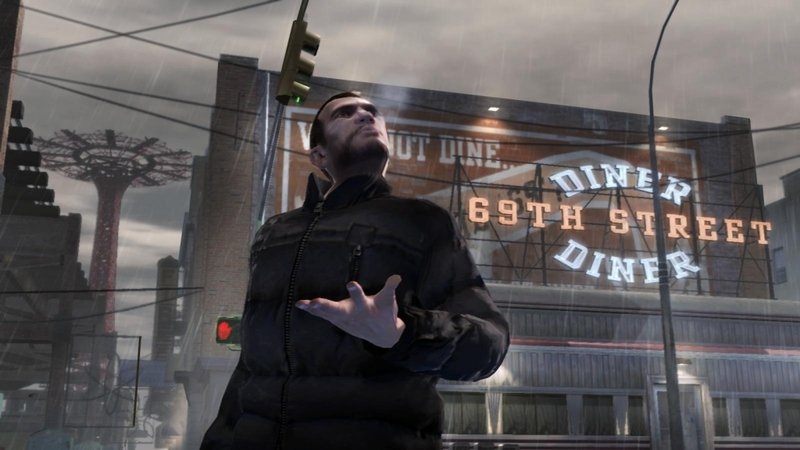 His cousin Roman believed that Liberty City is a city of equal opportunities, and dreamed of becoming rich. But reality is not like dreams. 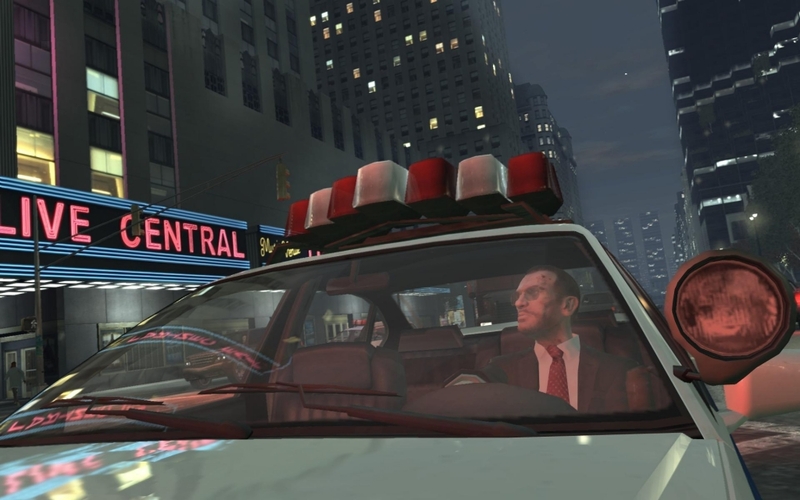 Roman and Niko were well aware of the criminal world of Liberty City and realized that the city of Freedom is a real paradise on earth only for those who are rich and respected. For the rest, this is an animated nightmare. You must accept the terms of the license agreement published on the page rockstargames.com/eula. To obtain the non-transferable right of access to special features, such as exclusive downloadable and online materials, provided that certain conditions are met and functions (for example, network game services or additional materials), you may need to enter a one-time registration code, additional payment and / or register a network account (13). 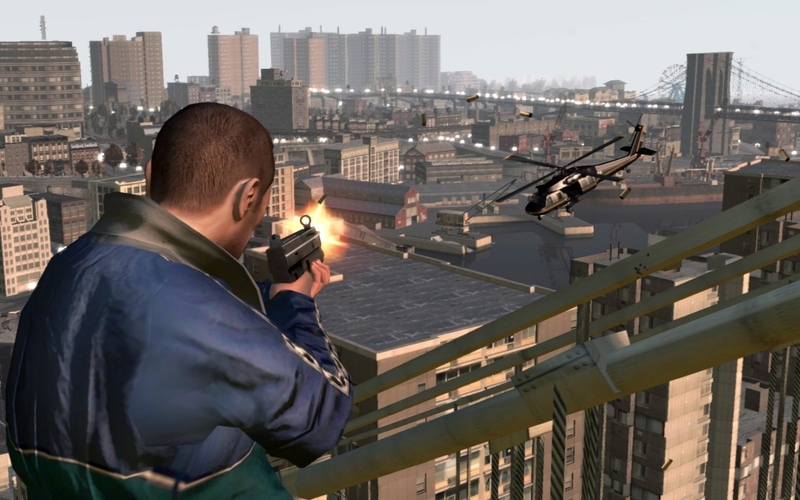 Violation of the license agreement, rules of conduct or other agreements may result in restriction or termination of access to the game or account. Access to special features can only be provided if there is an Internet connection, may not be available to all users and at any time, and may be terminated, modified or otherwise granted 30 days after notification. 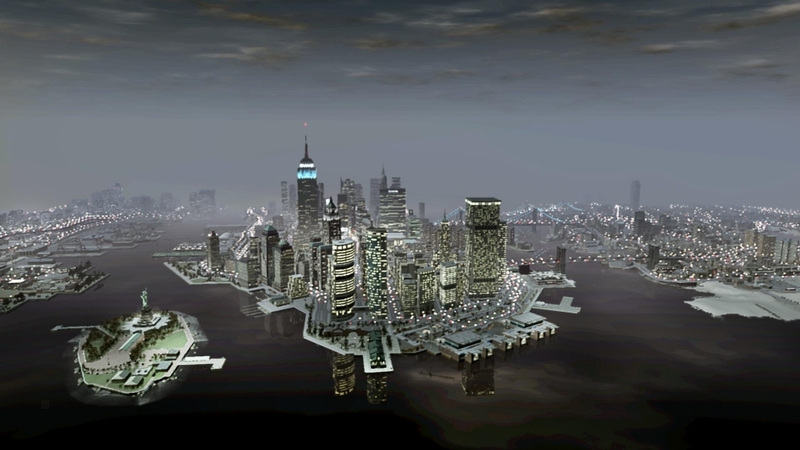 The content of this video game is completely fictitious and Do not display real events, places or personalities. All coincidences are absolutely random. 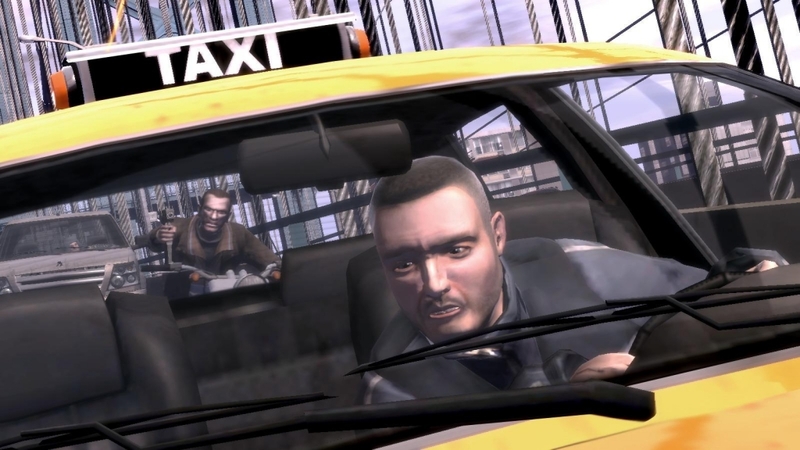 The developers and publishers of this video game in no way approve, encourage or justify any behavior displayed in it. Unauthorized copying, engineering analysis, transfer, public demonstration, leasing, rental, and circumvention of the copy protection system are strictly prohibited.